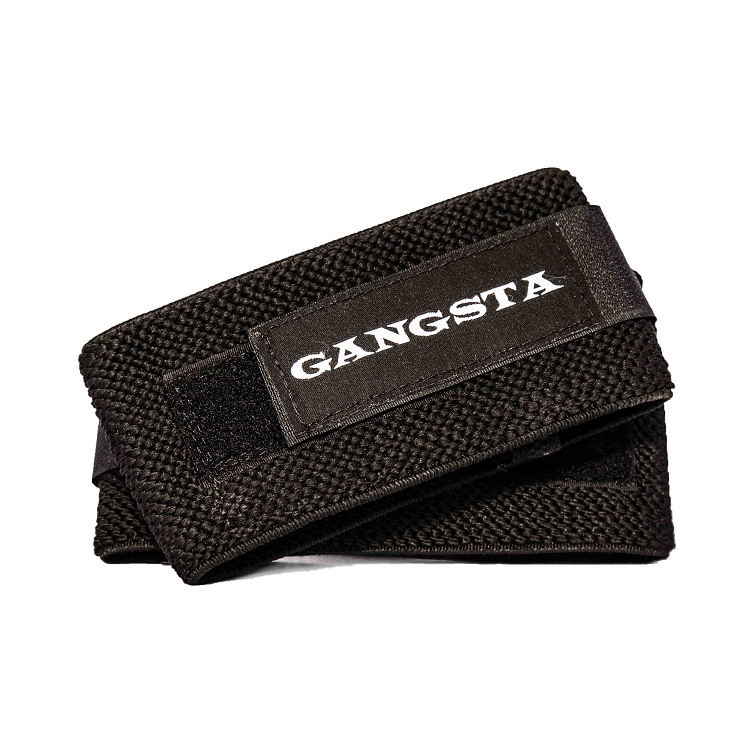 The new Gangsta Wraps are a stronger version of the Sling Shot multi-purpose wraps. 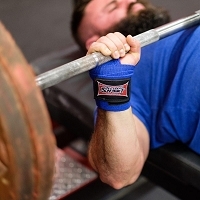 Worn by World Record bencher Eric Spoto when he set the raw bench record of 722 lbs., these wraps will give you support like no other wraps on the market. These wraps rock, VERY supportive. I only use them for wrist but I'd imagine they work great for elbows and knees too. The regular slingshot wraps are great too, these are just a step above IMHO. I'm a fan of the flat thumb loop though I've read about others hating it, just preference I guess. Don't be afraid to give these a try, best wraps I've had. Great wraps. 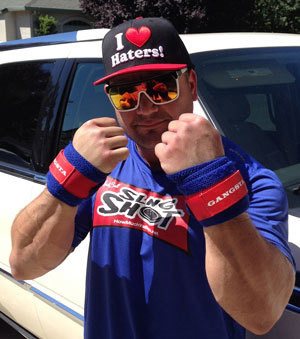 I only wear them for my max lifts; however, when I do they are like casts. Of the many wraps I own, these are my go-to when I want to "weld" my wrist joints straight. 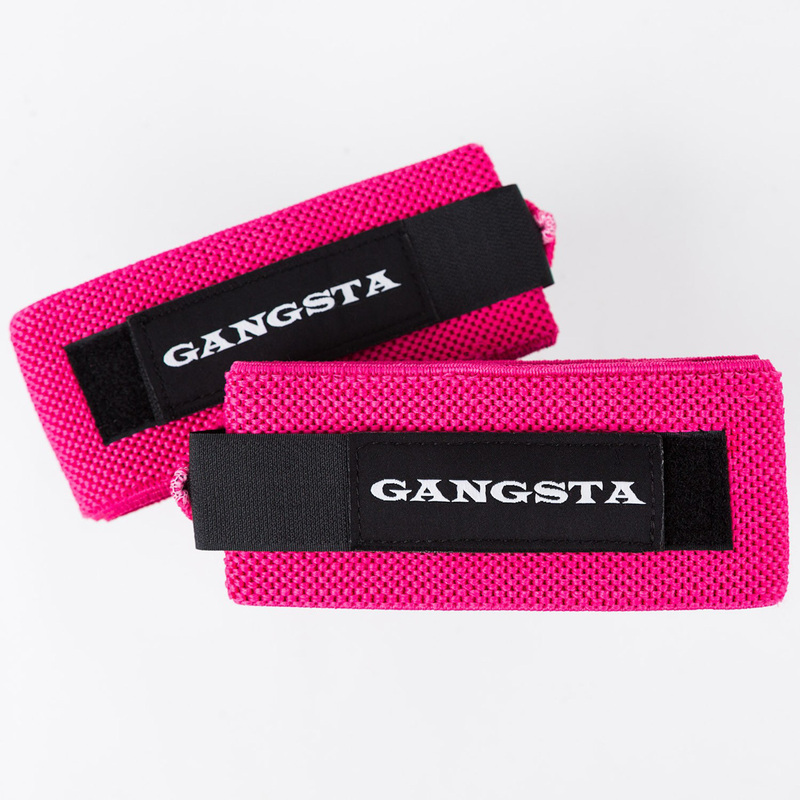 Don't hesitate if you need wrist straps......why haven't you clicked "add to shipping cart" yet? 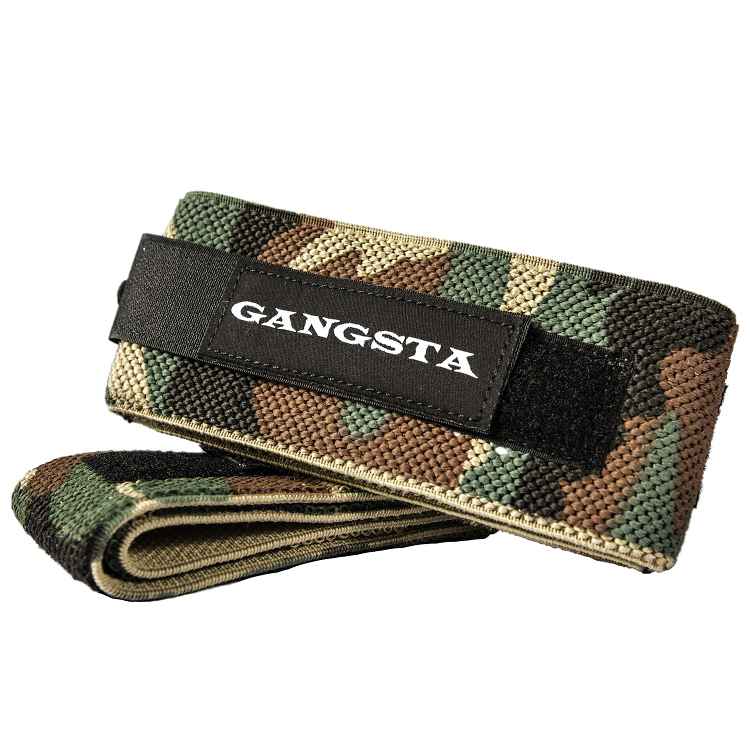 These are the best wrist wraps I own. 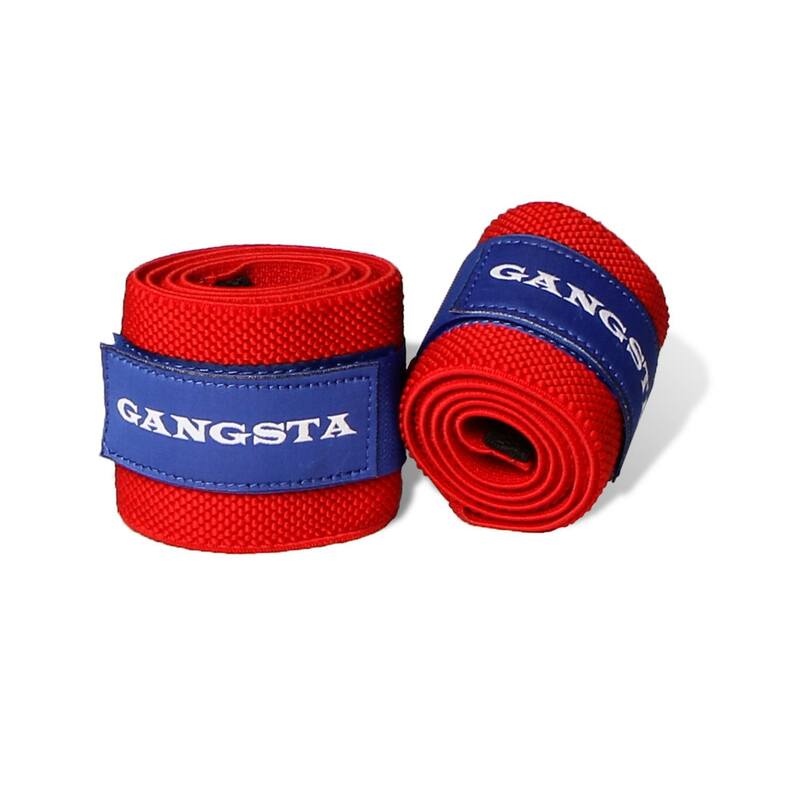 no pain during bench or squats with these wrist wraps, keeps my wrists straight so I can concentrate on the movement. 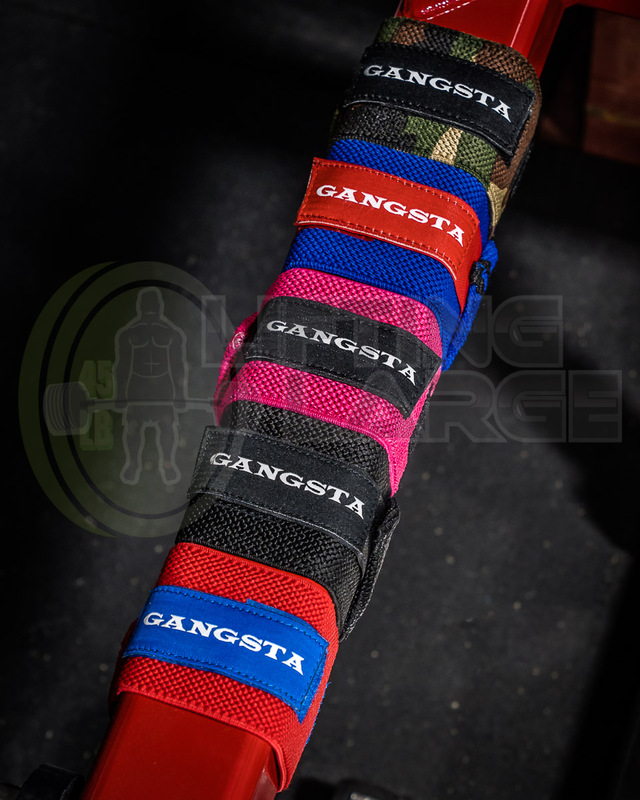 Best Wrist Wraps I've ever owned! I have serious joint pain in my wrist when benching, slapped these babys on and I didn't feel a thing. Huge fan of the thumb loop on these wraps. A Great product from Mark Bell. Q: Are these wraps IPF legal?